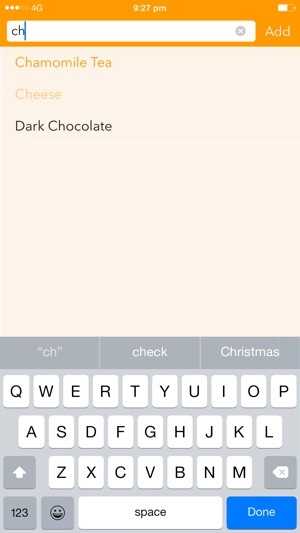 Shopi is a unique shopping list app for iPhone. Shopi learns as you use it, remembering your favourite items and preferred order when shopping. Shopi doesn’t need you to fuss about customising it to fit your needs, just use it and let Shopi work it out. Shopi lists can be shared with your friends and family, and Shopi will notify them when and where you’re shopping. Shopi doesn’t ask you to fuss about micro-managing items, aisles and categories. Instead, it figures out the way you like your list to be arranged, and sticks with it. 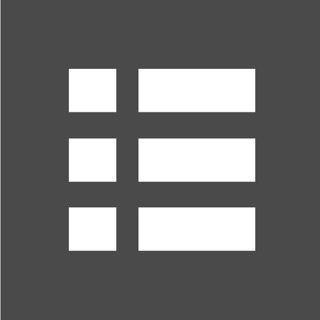 Put items in the order you want once: Shopi will learn your ordering system and use it. 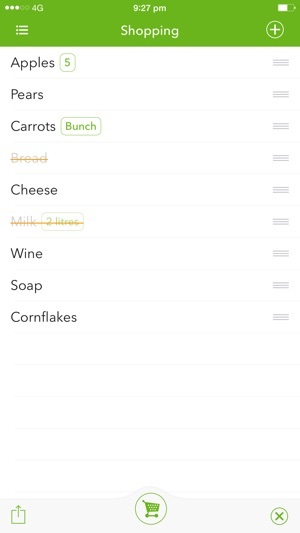 When you go shopping, Shopi will notify others who you share a shopping list with. This gives them an opportunity to add or edit items, and informs them that the shopping is being taken care of. Items added by others sort into your preferred order. 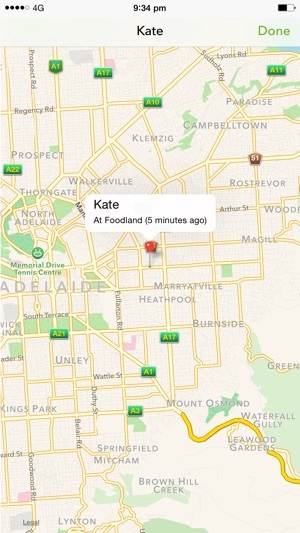 Shopi uses the iPhone’s GPS to detect when you leave so everyone knows when you’re finished. Shopi uses the iPhone’s proximity sensor to disable the screen when it’s in your pocket or bag. Simply put your phone away while you reach for an item and it will automatically lock, and unlock when you take it out. Shopi is focused solely on shopping. 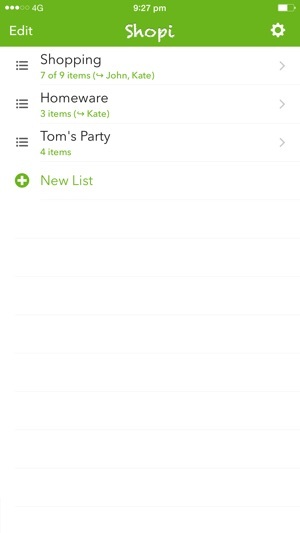 It makes no attempt to be a general list-making or todo app. Shopi is a beautiful, clean iOS app. It features graphic styling by Matt Kelsh, the designer behind the beautiful visuals in Pocket Casts, and Pocket Weather Australia (http://www.shiftyjelly.com/apps). Shopi is free to download. It comes with a 30 day complimentary subscription, after which it becomes Ad-supported, with the option to purchase additional subscription time if you wish to remain Ad-free and support Shopi directly. 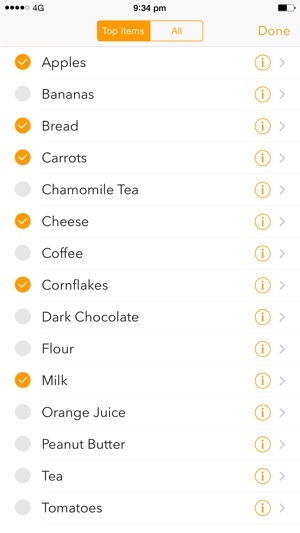 This release adds support for iPhone X.
I've used Shopi for a couple of years - my wife and I can share a shopping list and update it in real-time. Much easier than any solution I've found. The only improvement I can ask for (and I'm asking) is the ability to update the shopping list from my Mac. An API would suffice. I've been using this app for a long time now, and it hasn't let me down. Having a shared shopping list is great! While the free trial does expire, the ads afterwards aren't intrusive. Tried to download this app. App icon is stuck at "waiting" and isn't highlight to open. I have tried to delete it and it will not allow me to do so. Don't waste your time!!! Still haven't figured out how to get rid of it.